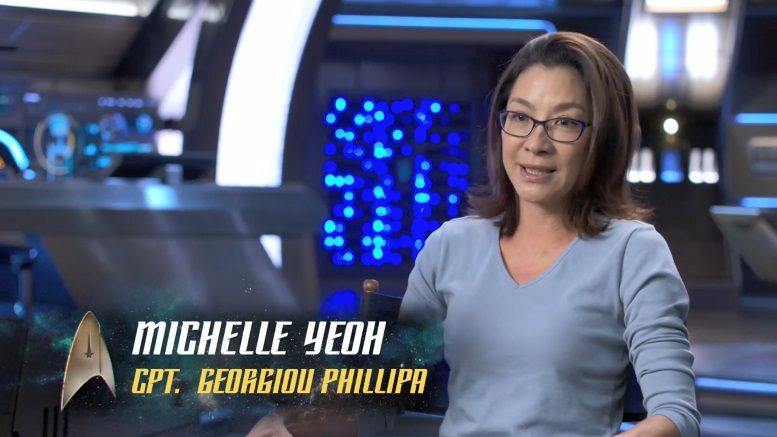 CBS confirms that Michelle Yeoh will get her own Star Trek: Discovery spinoff series as Captain Phillipa Georgiou. The new series follows Section 31, the black ops division of the Federation. Serving as executive producer is Alex Kurtzman with Bo Yeon Kim and Erika Lippoldt as showrunners. "I’m so excited to continue telling these rich Star Trek stories,” Yeoh said in a statement. “Being a part of this universe and this character specifically has been such a joy for me to play. I can’t wait to see where it all goes — certainly I believe it will go ‘where no woman has ever gone before!'" 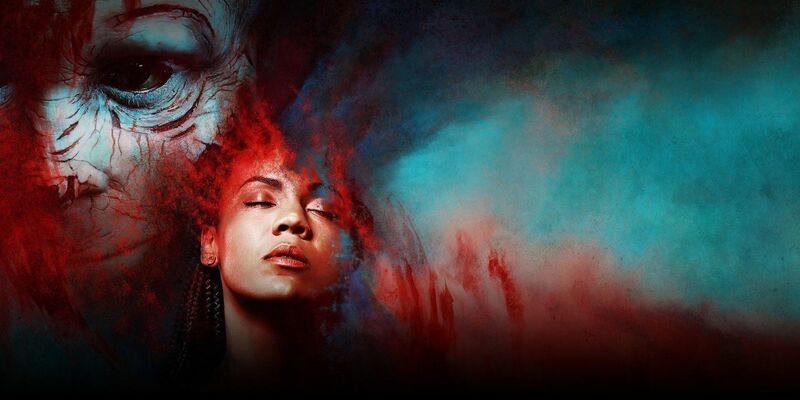 The upcoming series marks the fourth Star Trek show for CBS All Access. Along with the currently untitled Picard series and Discovery, there will also be an animated show called Star Trek: Lower Decks. Last week, Sony Pictures debuted the first trailer for the upcoming film Spider-Man: Far From Home. The trailer comes after a pair of teasers by Spider-Man himself Tom Holland. Aside from seeing Holland in action, we also get a look at Jake Gyllenhaal as Mysterio and yes, he’s donning the fishbowl helmet. The clip shows Peter Parker heading off to Europe for a much needed vacation. He only wants to relax, which is why he leaves the Spider-Man suit behind. But his travel plans change when Nick Fury meets Peter in Venice and recruits him to help defeat a mysterious threat presented by a group of elemental creatures. Directed by Jon Watts, Spider-Man: Far From Home stars Tom Holland, Zendaya, Marisa Tomei, Michael Keaton, Jake Gyllenhaal, Samuel L. Jackson, Cobie Smulders, Jon Favreau, Jacob Batalon, Remy Hii and Tony Revolori. The movie opens in theaters July 5. Read the rest of Antosca’s statement here. Each season of Channel Zero was based on a popular creepypasta, such as “Candle Cove,” which was the focus of the first season. No, it’s not a joke. Jason Reitman has been working on a Ghostbusters movie in secret. Entertainment Weekly reports the movie will take place in the original Ghostbusters universe, which was featured in the original 1984 movie and the 1989 sequel, Ghostbusters II. It won’t be connected to the maligned 2016 reboot, which takes place in a separate universe. After the news broke, a short teaser for the film was posted online. The clip shows someone in a barn desperately trying to get it to start. As we get closer, the late Elmer Bernstein’s iconic score from the library scene of the original movie starts to play. 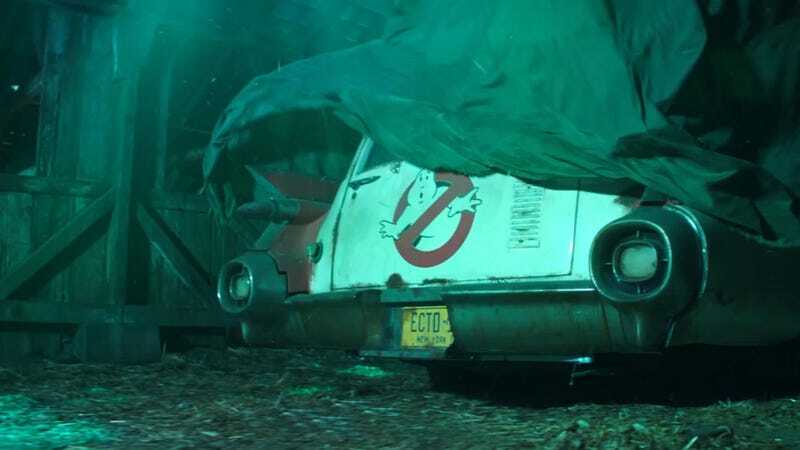 The teaser ends with the reveal of the rusting back end of the original Ecto-1. So far there’s no official release date, but Sony Pictures has slated the film for a summer 2020 release. Are you excited for this unexpected Ghostbusters movie? 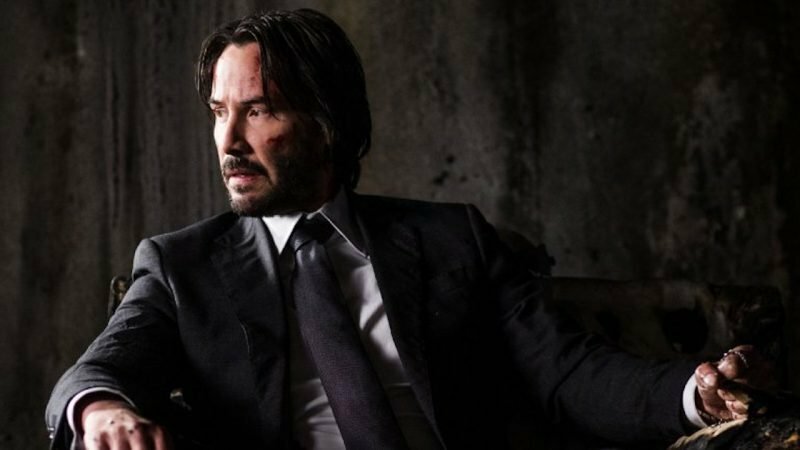 The first trailer for John Wick: Chapter 3 – Parabellum is officially here. Starring Keanu Reeves, the third movie takes place almost immediately after the events of the second one. John Wick is on the run in a city full of assassins. Aside from heart racing action, the trailer also gives us a look at Anjelica Houston and Halle Berry’ characters. 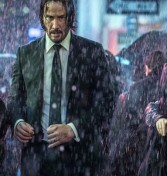 Directed by Chad Stahelski, John Wick: Chapter 3 - Parabellum stars Keanu Reeves, Ian McShane, Laurence Fishburne, Halle Berry, Jason Mantzoukas, Lance Reddick and Anjelica Huston. The movie opens in theaters May 17, 2019.